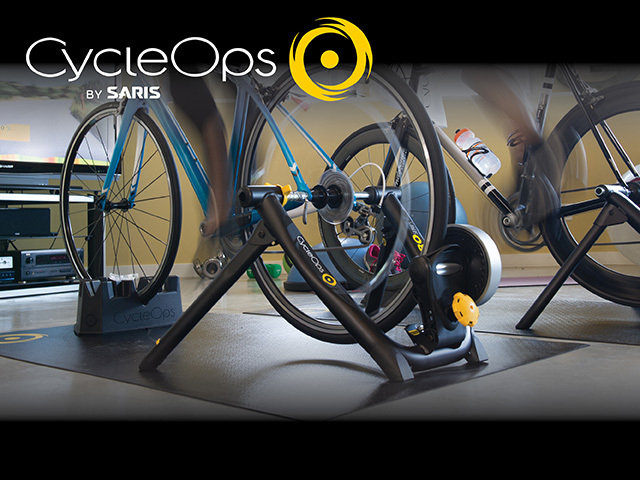 Known for being a leader in the industry, CycleOps offers riders smart trainer technology at competitive prices. 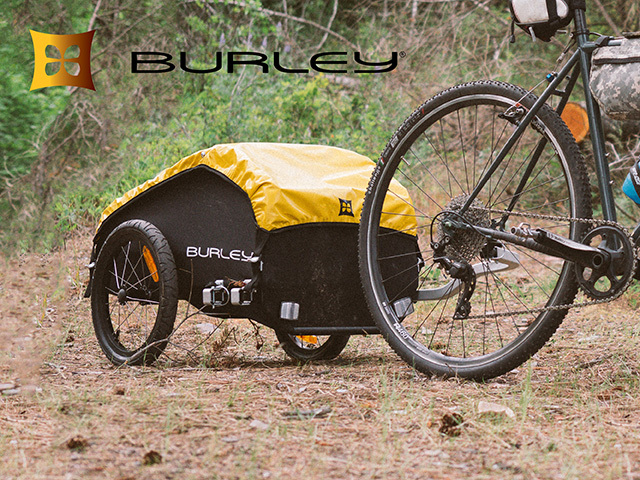 The Burley Nomad is a lightweight but rugged option for cyclists who want to travel efficiently without leaving the comforts of home behind. Weighing a mere 15lbs, this trailer has a carrying capacity of up to 100lbs. 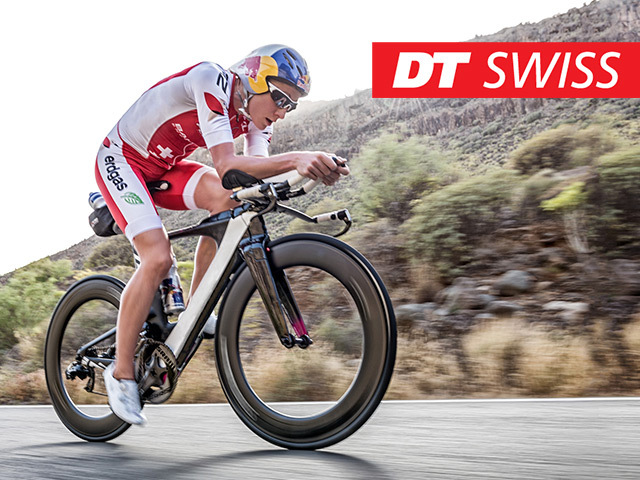 A top choice at the Kona Ironman Championship, DT Swiss’ ARC line is crafted from lightweight carbon fiber and has a deep dish to get you across the finish line faster. 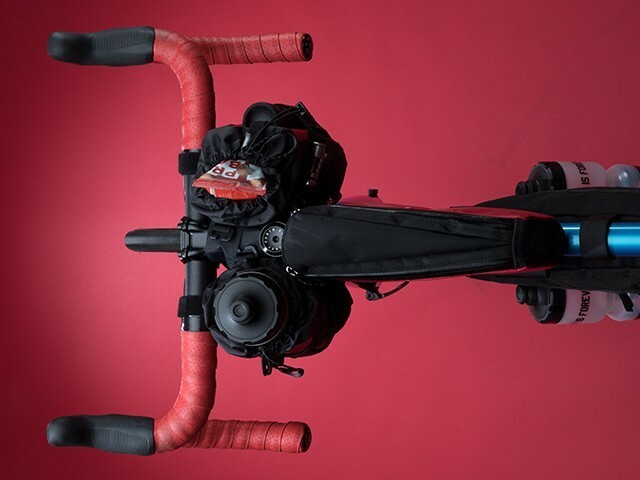 The Bloodhound Trail will quickly put to rest the notion that fat bikes don’t shred! 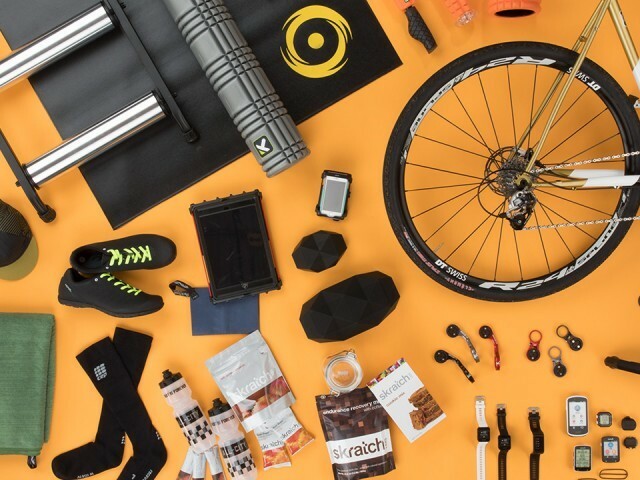 The rollover and traction of 27.5 x 4" wheels and tires, and the singletrack-ready build all add up to a fatty that’s a blast to ride on any trail, all year long.